Exciting announcement! As you know, Orpheum Theater – Omaha has always been renowned for world class entertainment. This event is no different! 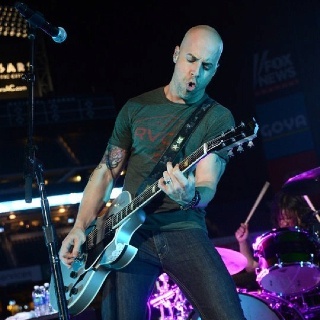 Daughtry is hitting the Orpheum Theater – Omaha on Tuesday 11th December 2018! If you're a fan of Daughtry, then whatever you do, don't miss it – tickets are bound to sell fast so get yours while you can!